Are people trying to leave you voicemails to your iPhone but they receive a message the voice mailbox is full? 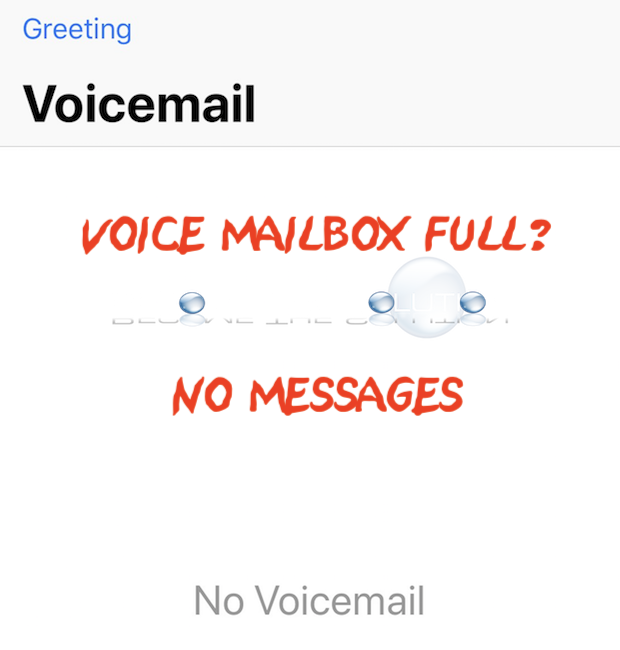 When you go to check your visual voicemails, you don’t show any voicemails, including deleted. Perform the steps below to see if your voicemail box needs to be reset. Login to your voicemail using touch tone. 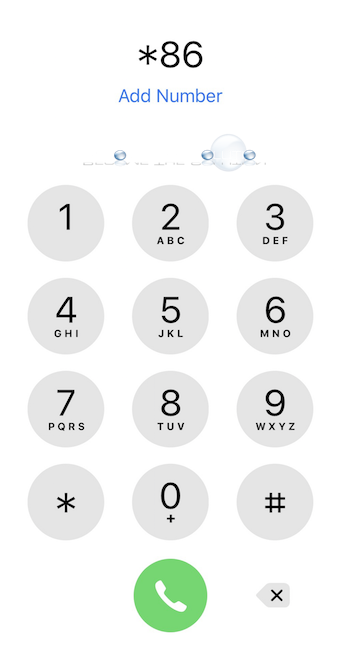 Dial *86 on your iPhone and enter your voicemail password pin. Note: If you do not remember your voicemail pin password, call Verizon. They will be able to reset your voicemail password. Once you access your voicemail, check to see if you have voicemails to delete. In some cases, your voice mailbox may say your voicemail box is full, however you don’t have any messages. In this case, call Verizon and ask them to reset your voicemail box.